Please feel free to contact us at Mags Guest House. Contact us by email stay@mags940guesthouse.com. Our staff will promptly respond to any inquiries you may have. Contact us by phone 504.948.1888. Someone is always here to assist. NO INDOOR SMOKING – as such you will automatically FORFEIT your deposit and no refund will be returned. Are Room Rates Set in Stone? In Season & Off Season Rates are subject to change, until a rental agreement has been agreed on by both parties. It’s easy! You may reserve securely from our website, by calling our office at 504.948.1888 or emailing us at stay@mags940guesthouse.com. A credit card is required for all reservations. 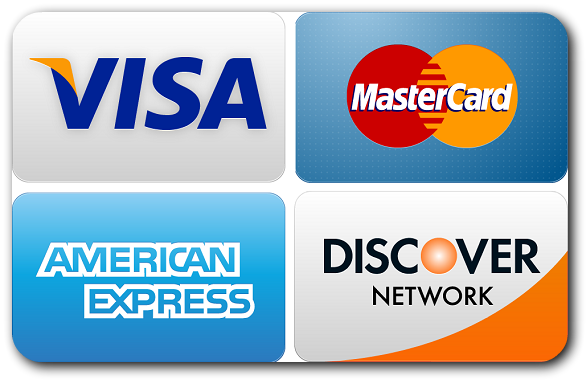 We accept Visa, MasterCard and Discover. Pets are on a discretionary basis. Please inquire by phone. There is always ample street parking.